DonorPAC includes several report options. The functionality works similar to the legislative bill tracking reports. To generate DonorPAC reports, go to "Reports" under the DonorPAC heading on the left-hand navigation menu. Once you're on the reports page, you'll see several tabs along the top. Clicking each tab takes you to a different report option. The "Report Archive" tab allows you to download previously generated reports. 1. Select the report type you want to generate by clicking one of the tabs (QuickSheet, Detail Report, Global Report, or Roster. A detailed description of the report types is below). 2. Select the election year you'd like to generate the report for. The default option is "All Current & Future Elections", which will typically include current year races and the next even year election. That way your report will include any Senate candidates that aren't up until the next election. 3. If you're generating a QuickSheet or Detail Report, select the campaign tracking list. Select the file format. Some reports are available in Word and Excel, others only in Word, and some only Excel. 4. Use the other filter options to exclude or include certain candidates based on your preferences. 5. Select the Delivery Method. 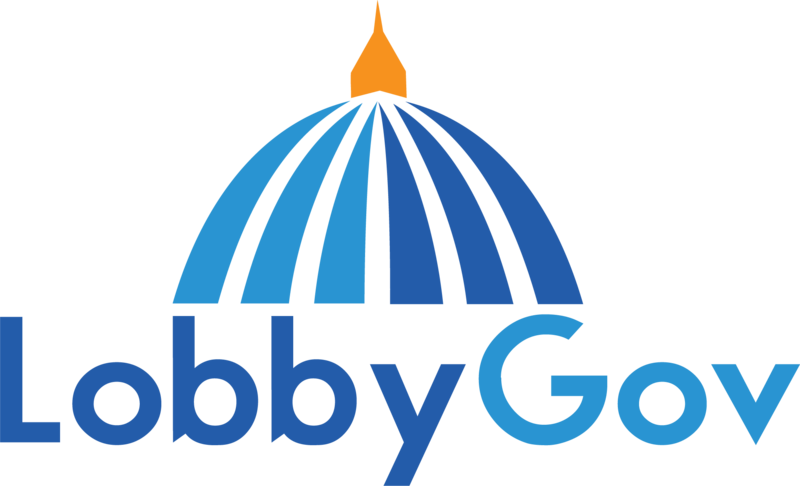 LobbyGov will let you download the report immediately or send it to an email address you specify. 6. If you selected to deliver the report by email, enter the email address in the Email Address box. 7. Click "Generate Report" and the process will start. You can expect a report to be available for download or sent to the email address you entered within a few minutes or less. This report is a Word or Excel report that includes contributions and recommendations and the candidate/campaign names for a particular contribution tracking list. This is a Word report that includes contributions and recommendations and candidate details (name, campaign name, address, tax ID number if available, etc.) for a particular contribution tracking list. This report is an Excel report that includes contributions or recommendations across all of your contribution tracking lists. This report is an Excel report with candidate names, addresses, contact information, tax ID numbers, and other information that's available.